Gamepad is only used for MiiVerse and editing online banter text. You will need a wii mote with motion plus for the sports. 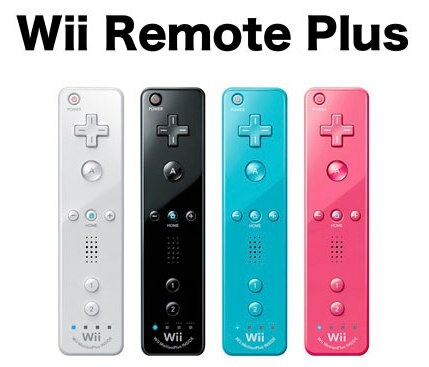 or purchase a new wii mote, as motion plus is built in. Also, some games are bundled with a wii mote plus for a good price. Like Wii Party U and Sonic and Mario 2014 Olympics. Edited by Sorceror12, 14 November 2013 - 04:52 PM.